Let me tell you a story about what the state of Virginia looked like 100 years ago. The year is 1916. Both my parents would have been toddlers. The approximate population of Virginia was 2,316,000. Total protestant church membership was 793,546; 415,987 were Baptists, 200,771 Methodists, 28,487 Episcopals, and the rest divided among the other denominations. The total indebtedness among all the churches in Virginia was $966,367. The population of the world was 1.7 billion. At the birth of Jesus of Nazareth the population of the world was 200 million and at the close of 2016: 7.4 billion. So, let me tell you a story about what life looks like in the rest of the world in this year. If we could shrink the earth population to a village of exactly 100 people, with all existing human ratios remaining the same, the world would look like this: 60 Asians, 10 Europeans, 16 Africans, and 14 from the Americas; 50 would be female and 50 male; 70 would be non-white and 30 would be white; 31 would be Christian, 23 Moslems, 15 Hindus, 7 Buddhists, 8 other religions, and 16 without religion or atheist. 11 will be undernourished, 22 overweight – 6 people will own 59% of the world’s wealth (all from the US), 7 would have a college degree. Now, let me tell you one more story. 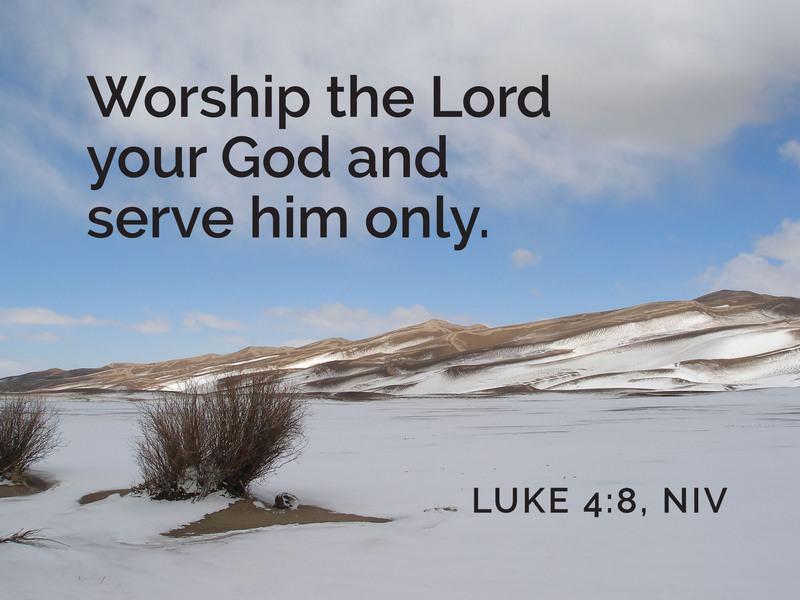 You, I and all who worship God are on a grand adventure together with Jesus Christ. Jesus knows how badly things in His world are out of balance. And He expects His church to address human needs and conditions on a global scale. Only God knows what wonderful challenges and adventures lay ahead for us in year 2017; what new faces will join our happy throng; what familiar faces will disappear from our earthly fellowship. Let us remember those who in 2016 passed from time-bound life to life eternal: Peter Boname, N.A Dawson, Edgar Nichols, Barbara O’Brien, Lee Okster, Bill Peine, Chuck Riedel, and Janis Sengstak. We are all passing through time. Each of us has only a limited time in which to address the world’s needs we have inherited from our previous generations. We can see the incredible changes that occurred in our state over the last 100 years. What if the entire world could experience such dramatic, life altering change? On January 22, Trinity will hold it’s first of three Town Hall meetings. During these one hour sessions following the 10:30 service, we’ll prayerfully plan for the future of our church. We’ll envision the ministries of Trinity Church that will quicken our discipleship with Christ and address the needs and missions of our congregation. With full confidence that God knows where our journey will lead, let’s embrace one another and the global community with an esprit de corp. and enthusiasm for mission and ministry together with Christ that continues proclaiming the greatest story being told. Welcome to 2017. You made it through all the holiday rush: the shopping, the wrapping, the mailing, the traffic. Congratulations. Now what? January is fresh. It still has that new year smell to it. The possibilities are endless as we look to what lies ahead. How do you plan to make the most of 2017? I hope it isn’t mired in the same things that caused you stress last year. Worry, guilt, angst: they can really get in the way, can’t they? Maybe what’s needed is a good list; I’m talking about the kind that helps you put down on paper all those things that are zipping around in your mind. You know, the things that pop up when you’re trying to sleep, drive or concentrate. I’m looking for a list of the things that make demands on your life, the things that you need to do as part of life in your home/family/job, and the things that you want to do but can’t find the time. Once you have the list, I invite you to put them in order. Prioritize. What does scripture tell us about prioritizing what’s really important? It doesn’t get much clearer. Our priorities in life are to love God and love neighbor. The challenges arise when we take those commands and translate them into our day-to-day living. I invite you to look over your list of priorities to see if they are responses to the call of loving God and neighbor. Did attending worship make the cut on your list? I hope so. If you are the parent of a child, I think attending church on a regular basis is doubly important; not only are you feeding your own soul, but you’re feeding the soul of your child AND you’re living out the example of making worship a priority. Our children won’t find worship vital in their lives if they don’t see us making it a priority in our own. I pray the new year brings you health and happiness. Jim, Keith and I look forward to seeing you in church! Did you hear the story about a ceramics teacher who graded his class by dividing into two groups? One was to be graded by pure quantity; fifty pounds gets an “A”, forty “B” and so forth. The other class on quality; just one project needed at the end. When grading time came, an unexpected thing resulted. The superior work was done by the quantity group. This group had the freedom to experiment without the fear of repercussion. The other group sat around talking about theories of ceramic making. At the end of the term, most of the students in this group ended up making nothing. Theologically this relates to us in our faith journey. Jesus calls us to “take up the cross and follow him daily.” Usually we think of this as pain and suffering related to living out our faith. The act of carrying the cross could also signify our willingness to show that in the eyes of the world, we have failed and been rejected. Our values are incongruent and even offensive to society’s. If we’re already carrying the cross because we’re already in Christ, what more do we need to worry about achieving and succeeding? One of the goals I have for youth and children at Trinity is to help them develop healthy and positive perspectives to what society perceives as ‘failures.’ I realize that our students are under tremendous pressure to ‘succeed,’ and hope that Trinity’s discipleship guides them to journey in Christ without fearing failure. As we begin 2017, I want to remind us to do church with great quantities of interaction, experimentations, encouragements, and most of all, love. I wish you wonderful New Year! Join Children’s & Youth Choirs in thE NEw YEar! Happy New Year! In the fall of 2016 the Children’s and Youth Choirs learned wonderful music and had a lot of fun singing together. It all culminated with our Christmas musical The Reluctant Innkeeper and Benjamin Britten’s Balulalow from his Ceremony of Carols. There is no better time than the New Year to join one of our choirs! You get to see your church friends in the middle of the week, you have the opportunity to praise God through singing in a large group and in small groups, you learn how to read music- a skill that will benefit our children in their adult lives, but mostly you get to have fun! Don’t wait, give choir a try, our next rehearsal will be Wednesday January, 4, at 6-7 p.m. The youth will sing at 6pm while the children eat dinner and at 6:30 the children will sing while the youth eats. Dinner is provided by a different Children’s and Youth Choir family each week! See you Wednesday! Trinity Ringers and Chancel Choir resume Thursday rehearsals at 6:30 & 7:30 p.m. on Jan. 5. 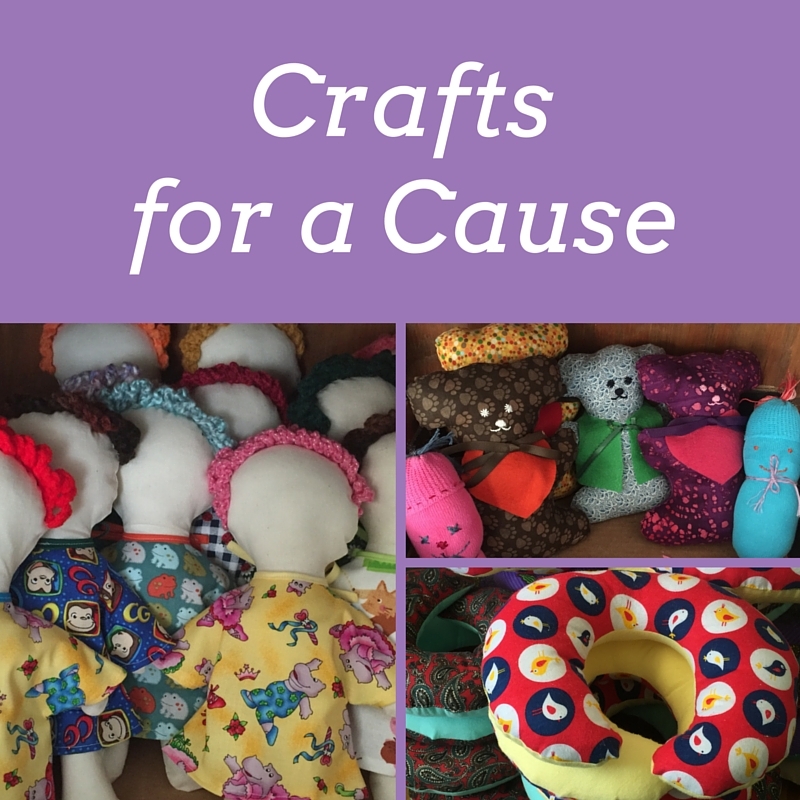 Crafts for a Cause is fired up and ready for another year of making comfort items for hospitals and shelters, thanks to the purchases made at our Holiday Bazaar that wrapped up before Christmas. It’s our only source of funding for the year, so we are very happy to have made more than $2,000! Most of the money goes to buying the supplies we need of flannel, fleece, stuffing, yarn and thread. We also donate some of the funds to Trinity’s missions in Honduras, Heart 2 Heart children’s home and the Leadership Center. One other happy note for Crafts was the joy of delivering 50 big red flannel stockings and knit Santa hats to Fair Oaks Hospital as a fun take-home gift for parents of newborns who arrive on or around Christmas. Special thanks to Judy Osha, Nell Gilmore, Peggy Trapp and Cindy Wilson for their help. 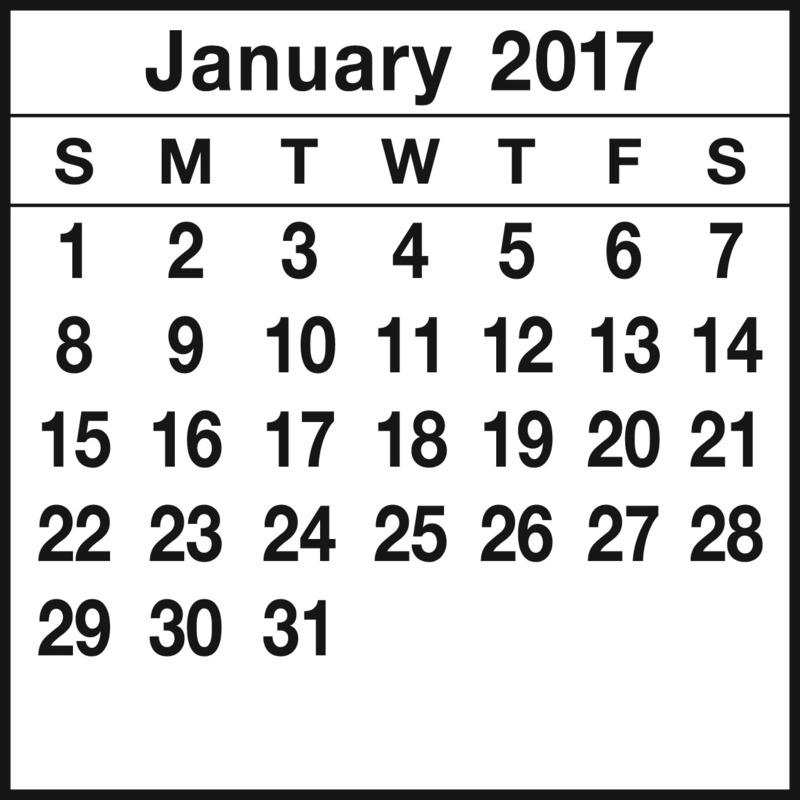 Our work continues throughout the year, so we’ll meet Mon., Jan. 9 and Mon. Jan. 23 from 7 to 8:30 p.m. In Room 124. Please join us in making pillows, bears, dolls, blankets and dresses. For more information, contact Molly Sprouse. Jan. 4 Children’s & Youth Choirs rehearsals resume, 6 p.m. 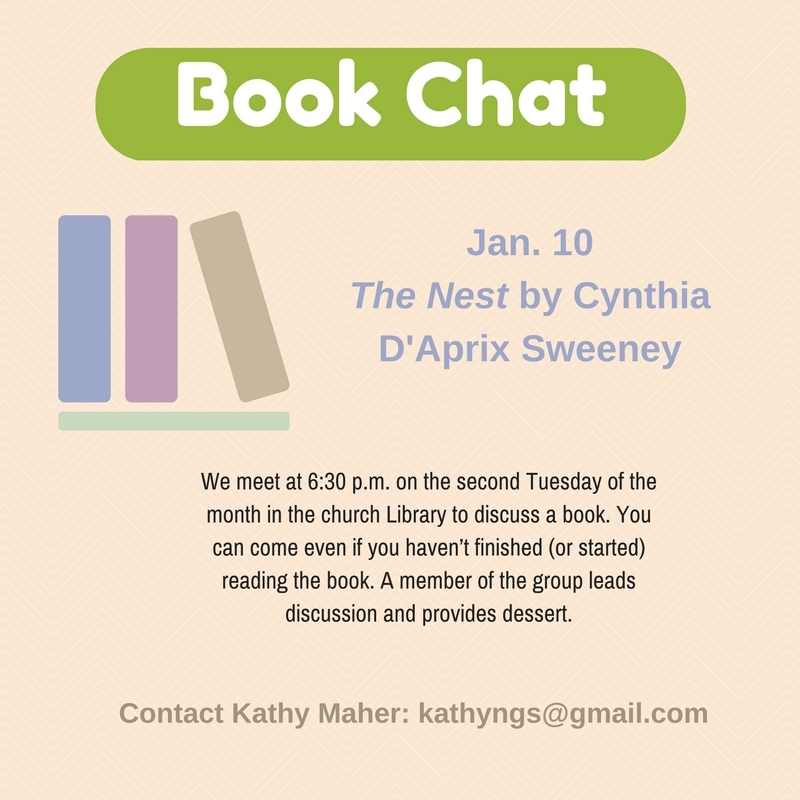 The Trinity Book Chat will meet on Tuesday, January 10, to discuss The Nest, by Cynthia D’Aprix Sweeney, a novel about four adult siblings and the shared inheritance that has shaped their choices and their lives. We’ll get together at 6:30 p.m. in the Trinity Library. Bring a light dinner (dessert is provided) and enjoy fellowship and lively conversation. Reading the book isn’t even a prerequisite! Contact Kathy Maher to be added to the e-mail list. Donations will go to DC Scholars at Stanton (Stanton Elementary School). Any sizes or quantities are appreciated. Please leave your donations outside the collection closet in the Fellowship Lobby or in the collection baskets located in the church foyers. Hello to all the kids of Trinity! I hope your 2017 is off to a great start. I am never able to stay up to celebrate at midnight on New Year’s Eve. That’s OK. I went to bed when it was 2016, and when I woke up it was 2017. Happy New Year! A lot of people make New Year’s resolutions. That’s a fancy word for making a promise that you’ll try to do something you should be doing, or try not to do something you know you should avoid. Some grownups make resolutions to lose weight, to stop eating junk food, or to stop looking at their phones so much. Here’s a good one for you and me. Why not make a resolution to read from your Bible at least once a week? Look up the story about the mustard seed. It’s found in Luke 17:5-6. This is a story about faith; faith is the belief a person has in God. A group of Jesus’ followers asked him how to grow their faith. Jesus pointed to a big tree and then pointed to a teeny, tiny mustard seed. He said that even if their faith was as tiny as a mustard seed, they could tell that big tree to get up and walk to the sea and plant itself there. And the tree would do it. Wow! That’s a strong faith! That’s how powerful our faith can be. Even when we feel discouraged, our faith in God is powerful enough to get us through the most difficult times. Our God is that big and that loving. 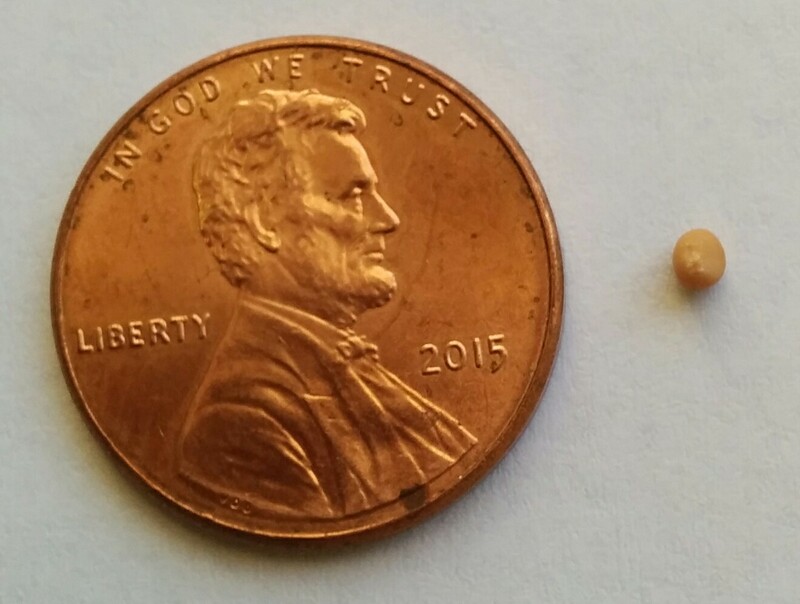 Take a look at the picture of a mustard seed next to a penny. That’s a tiny seed. So even if your faith feels small some days, don’t worry. God has enough love to make our faith grow. 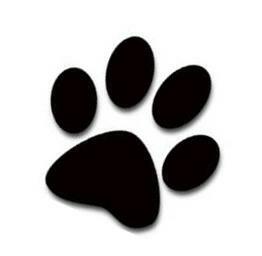 Stay warm, be sure to read your Bible, and don’t forget my motto: Paws for Jesus!